Located within the lush forests of Brgy. Laiban near the exit point of the Laiban Quatro trail is the multi-tiered waterfalls collectively known as Laiban Falls. The waterfalls in themselves are a sight to behold that a lot of visitors opt to only visit the falls and not hike the mountains. The four tiers of the falls are individually named like the waterfalls of the Maynoba Circuit, namely Tagpuan Falls, Mahangin Falls, Panat-in Falls and Kalaparan Falls. Coming down from the mountains, the highest waterfall is the Tagpuan Falls and the lowest near the exit point in the Kalaparan Falls. 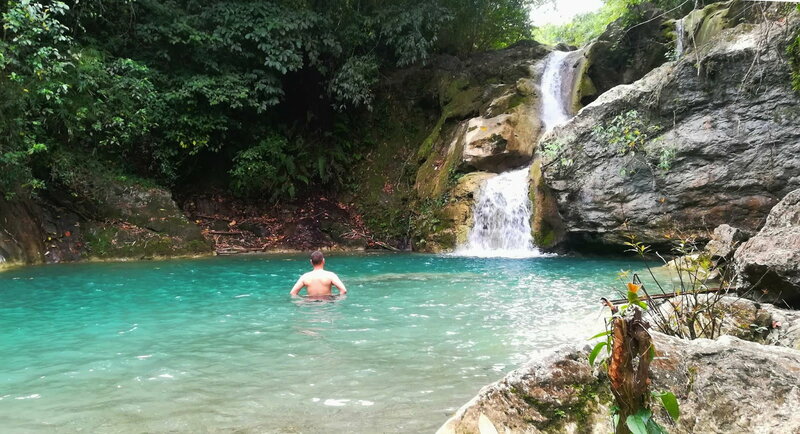 As part of my circuit hike in Laiban Quatro, we visited the waterfalls to rest and swim after hiking the mountains. 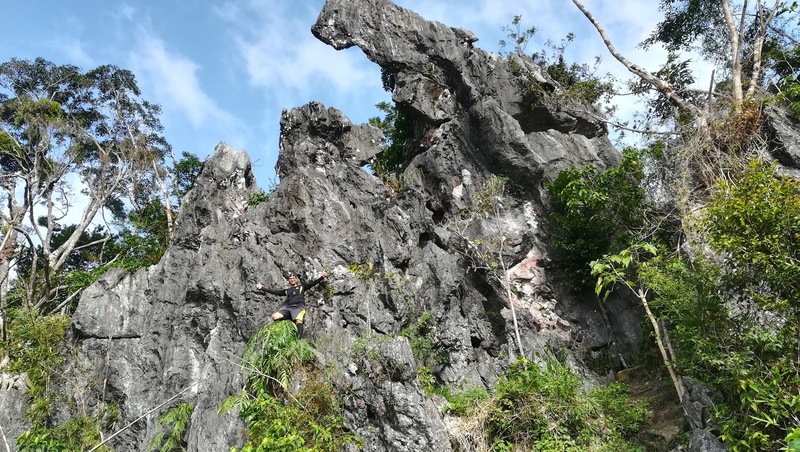 Among the numerous peaks and towering mountains of Rizal lies one of the newly opened mountain trails in Brgy. Laiban. 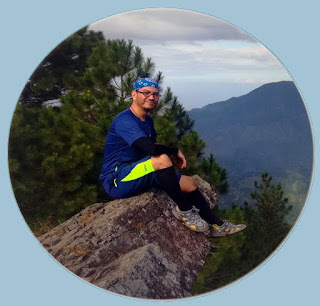 Known as the Laiban Quatro, this trail passes through 4 mountains within the locale of Laiban, namely Mt. Lubo, Mt. Ngusong Kabayo (rock formation and Tangwa Peak), Mt. Matang Ulang and Mt. Toyang. Although the trail has been blazed and mapped already, at this time only two of the quartet of mountains have been opened to the public, Mt. Lubo and Mt. Ngusong Kabayo. The other two are still closed and are still in the works to allow hikers on its trails. Accessible either via Antipolo or Tanay proper, Brgy. Laiban is about 3 hours away from Manila. The jump-off of other hiking trails such as the trails of Mts. Sapari and Binutasan, Mt. Masungki and Nagpatong Rock and Mt. Paliparan is just a stone's throw away, located at the adjacent Brgy. Cuyambay. At the end of the trail is a great side trip to the four-tiered waterfalls of Laiban.